The Dancers & Dreamers program is designed expressly for imaginative 2-5 year old princesses, pirates, super heroes, movie stars, and fairies. Here dreams are realized as focus, practice and imagination result in confidence and achievement. Each class encourages students to champion their inherent talents, identify who they believe they can be, and create a memorable performance of which they can be proud. 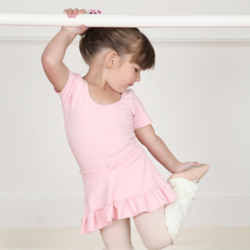 In addition to our popular and foundational Combo classes, already comprised of classic pre-ballet, jazz, and tap, the Dancers & Dreamers courses are Classic Combo, Funky Monkeys, & Fairytale Ballet. 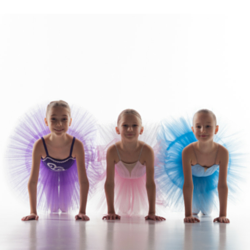 Designed to meet the unique needs of our youngest students, each will enter a world of limitless imagination and creativity while learning dance vocabulary and techniques with set goals and specific curriculum. Sign up online or call the studio at 512.215.8727 to enroll. SEE BELOW to learn about the wide variety of classes offered for Dancers and Dreamers.